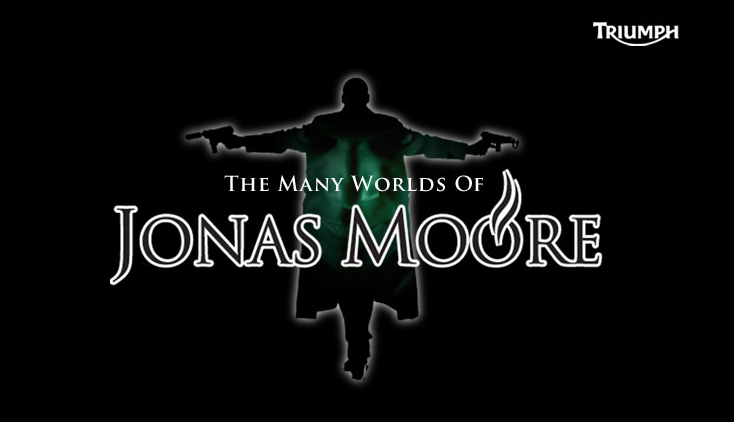 The Many Worlds of Jonas Moore is a trilogy set in a time where the British Empire has never ended and America is just a virtual world hosted on a vast global game network, Jonas Moore, a character personally created by the network’s founder, is thrown into a world where characters, creatures and monsters are all slaves to the gamers from the real world. It is a unique project becuase of the format in which it tells the story, it is a relatively new technique using CGI, live action & 2D animation in a comic book style setting. All elements are meshed together to tell a great story set in an alternative England, where gaming has become a way of life, where characters and games are so realistic they seem to take on a life of their own.